The meeting was also attended by representatives of United Nations organizations: WFP, OCHA, WHO, UNICEF and UNHCR. 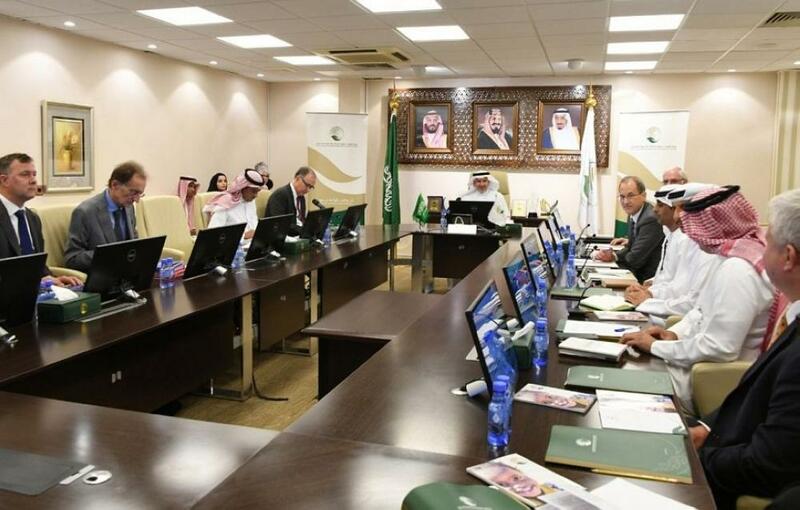 Riyadh - Donors to Syria held, for the first time at King Salman Humanitarian Aid And Relief Center (KSrelief) in Riyadh yesterday (Tuesday) their 3rd regular coordination meeting. In the presence of Advisor-Royal Court and Supervisor General of the Center, Dr. Abdullah Al Rabeeah; Director General of the European Commission's Humanitarian Aid and Civil Protection department (ECHO), Jean-Louise de Brouwer; UN Assistant Secretary General, Regional Humanitarian Coordinator for the Syria crisis Panos Moumtzis; US Agency for International Development (USAID) senior adviser Thomas Stahl; Deputy Director for Iraq and Syria at the British Department for International Development (DFID) Ben Mellor; UAE's Director of the Foreign Assistance Affairs Department at Ministry of Foreign Affairs and International Cooperation Rashid Al Shamsi. 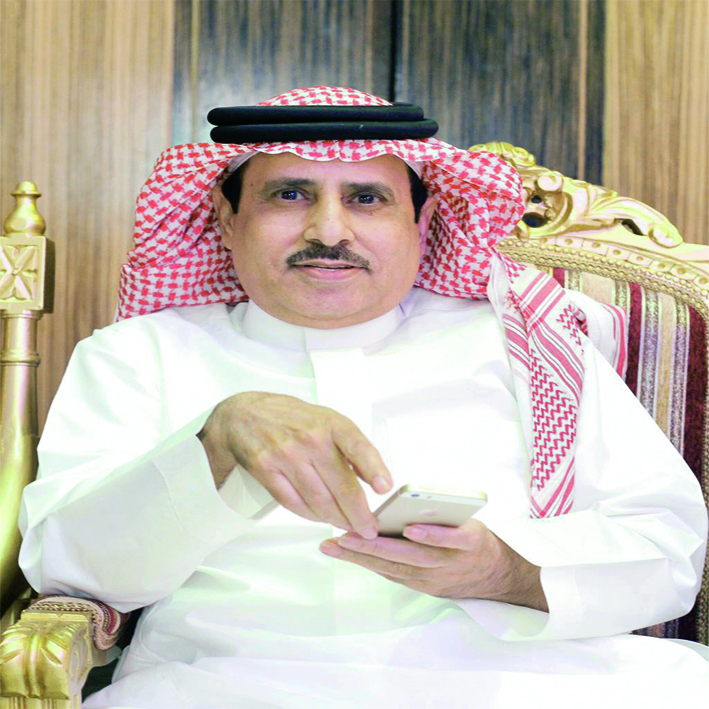 At the beginning of the meeting, Dr. Al Rabeeah welcomed the attendees, stressing the activation of relief work in Syria through joint coordination between King Salman Humanitarian Aid And Relief Centre (KSrelief) and the various regional and international humanitarian partners and organizations to reach needy Syrians. He also expressed the hope that the meeting would work in the interest of the Syrian people. For his part, UN Assistant Secretary General and Regional Coordinator for Humanitarian Affairs for Syrian crisis Panos Moumtzis described the meeting as very important being held with major donors in order to coordinate operations within Syria. He expressed thanks and appreciation to the Kingdom of Saudi Arabia for the important role and coordination being carried out by KSrelief and its work with us in the area of assessment and planning so as to improve the situation of those in need inside Syria.